I created this piece named Ralph for the SCPT 250 class. 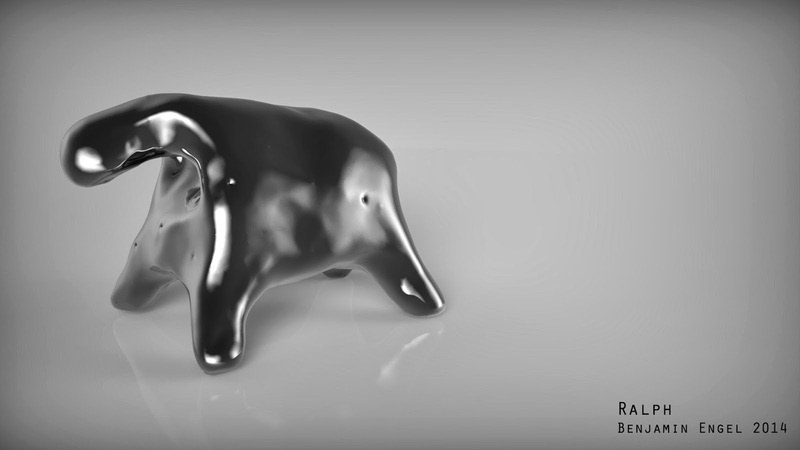 I have rendered Ralph for our Keyshot demo. 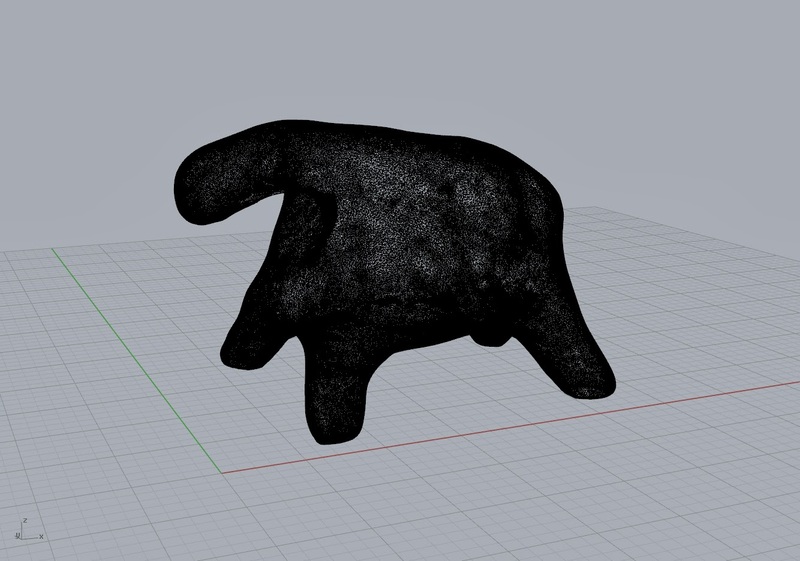 Ralph was modeled in clay, laser scanned and brought into Rhino.